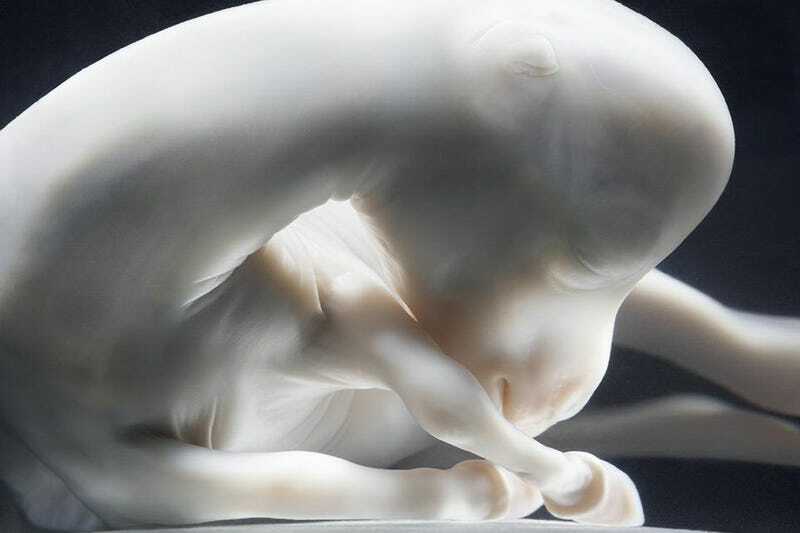 You are looking at a horse on the 85th day of gestation. It's an extraordinary photo taken by an extraordinary photographer—Tim Flach. The image is weirdly beautiful, almost magical. A peaceful beauty. We know it's a horse but it almost feels like a being from another planet. This is one of the most incredible photos I've seen in 2013.